"Astro performs preventive maintenance and assorted repair work for a majority of our stores. In addition, they are our supplier of choice for kitchen and restaurant equipment. They are a great asset to our brand." "I just wanted to take this opportunity to thank you and your entire crew for the great service you have given us over the years. 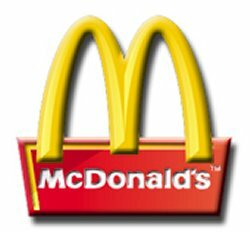 Being in the "fast-food" business, I know what it is like to only hear the complaints. But I wanted you to be aware that your great customer service does not go unnoticed and is very much appreciated by me and the managers at all four of our stores. "I would like to extend my appreciation to you. I am very satisfied with the service we have received, and highly recommend Astro to anyone in the foodservice industry." "We need to economize wherever possible in order to feed as many people (as we can). By you giving us this discounted price, we were able to put the savings into buying more food (for the Christmas Eve breakfast)." "I'd like to thank all of you for the great service you gave us. 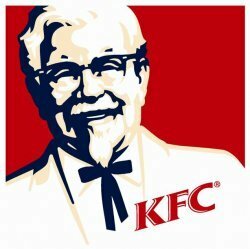 I have never seen fried chicken sell like it is. Thanks again for your outstanding service." "Thank you for being so very helpful and nice to us. Every business needs more people like you." "Recently, (your staff) stopped by to train us on the many different aspects of our new filtering system. We greatly appreciated (your staff's) help and encouragement throughout the demonstration. (Their) appearance and conduct was very professional and extremely helpful." “I wanted to take this opportunity to thank the employees of Astro Inc. I have been a customer for many years and I appreciate their professionalism." "Astro Food Equipment is a vendor that I am always pleased to deal with. They respond to calls quickly and are always willing to go above and beyond to help us save money." Tom Brozich (Left),The National Field Director of Lee's Famous Recipe Chicken, presents The 2009 Vendor Of The Year Award to the President of Astro, Sherri L. Burton (Right), and Astro Food Equipment Inc. Making Astro the back-to-back Vendor of the Year for their two great years ('08 & '09) of sales to Lee's Famous Recipe Chicken. 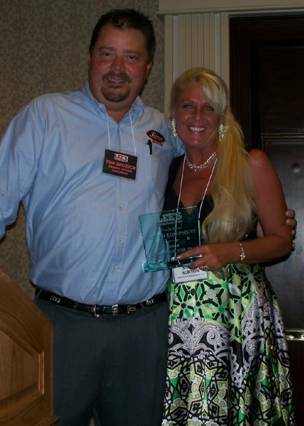 National Field Director for Lee's Famous Recipe, Tom Brozich (R) awarding Astro Inc. President, Sherri Burton (L) the 1st. Inductee into the Vendor Hall of Fame Award. 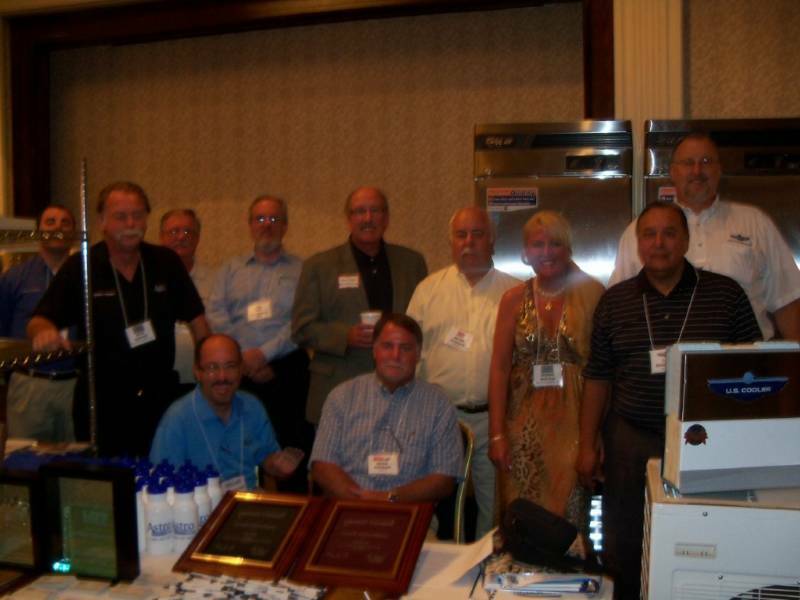 Astro Team with Vendors at the 2011 Lee's Famous Recipe Road Show. 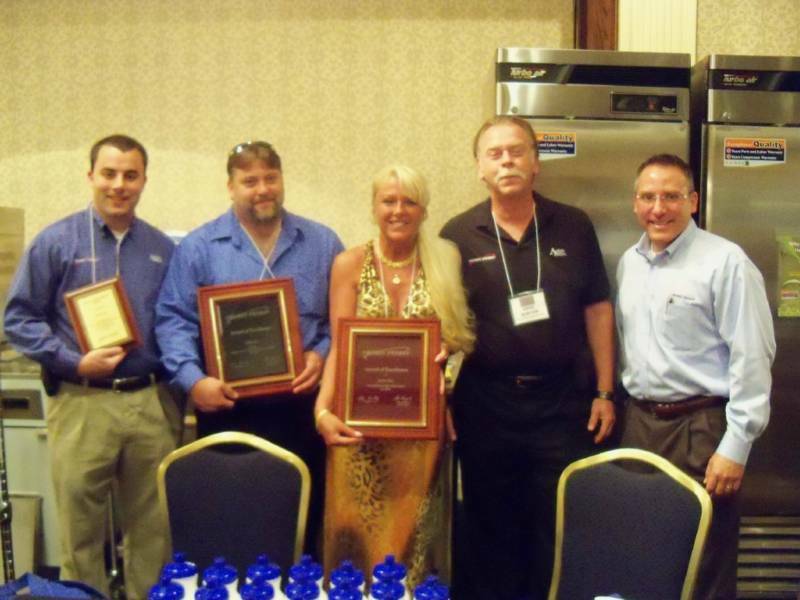 Henny Penny Regional Manager Paul Prassa awarding Astro team plaques for 2011.